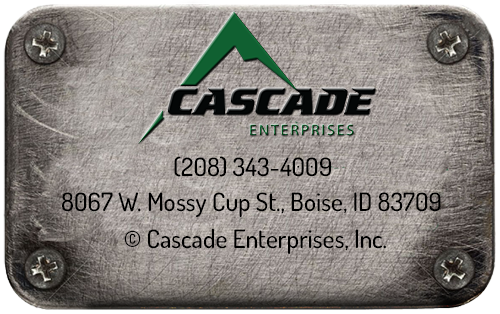 Careers - Industrial Contractor - Cascade Enterprises, Inc.
At Cascade Enterprises it is common to hear the statement “What are we doing to become the best Idaho Company to work for?” We focus on hiring multi-skilled personnel driven to succeed, which in turn has created a high level of employee retention. We offer competitive salaries and benefits such as profit sharing, health insurance, and 401K. Our best offering of all is the opportunity to work with a group of really good people. We regularly are looking to hire superintendents, welders, pipe fitters, project managers, estimators, and general laborers. Feel free to send us your resume. All resume’s will be held in our HR files for 6 months and will be reviewed as positions open.